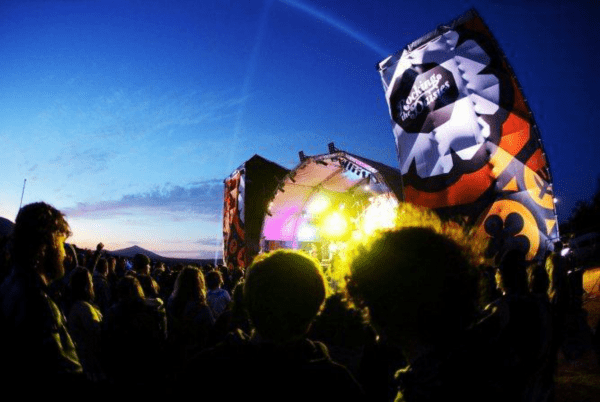 Frequently asked questions about Outdoor Banners. 1. 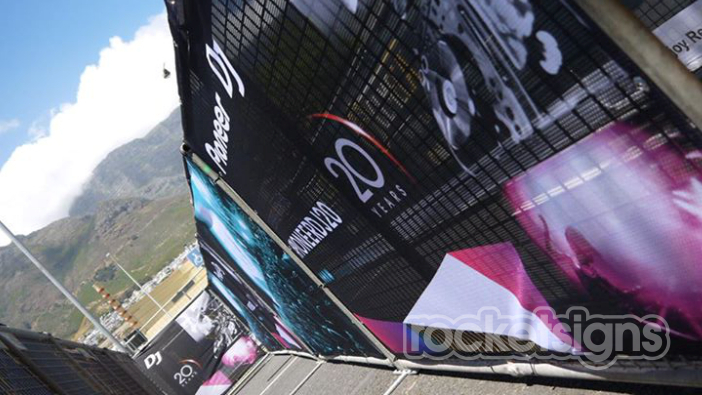 What materials are outdoor banners made from? ROCKETSIGNS banners are usually made with a durable nylon-reinforced vinyl. We can also utilize other materials, such as fabric, if desired. 2. Can I provide my own logo or graphics? Yes. Your logo or other graphics may be used on your banner, and our consultants can work with you on a design that will maximize the visibility of your logo and message in one or multiple colors. The nylon-reinforced PVC ROCKETSIGNS uses is very durable and should last a long time when properly installed. The location you choose for your banner will help determine the best banner solution for you, as the printing options may vary in durability, especially when exposed to full sun. Consult with us to determine the best material solution for the purpose and location you have in mind. 4. Do the banners come with grommets? Grommets or other finishing options such as hemmed edges, pole pockets, banner-ups, or d-rings with nylon webbing can be added to banners. Although grommets are the most commonly used finishing option, depending on the use of your banner, another option may better serve your needs. Consult with us to determine the best finishing option for the purpose and location you have in mind. 5. Can ROCKETSIGNS install my outdoor banners? Yes, we can install your banner. Generally speaking, we will either install or help you manage the installation of any sign we provide. 6. Am I limited on the number of colors I can have on my signage? The options available for banners are almost limitless regarding color. From full color to simple lettering in one or more colors, banners can be an accent or the centerpiece for communicating your message. Consult with us to determine the best banner solution for your needs that fits your purpose and budget. 7. Can ROCKETSIGNS create a special size banner? 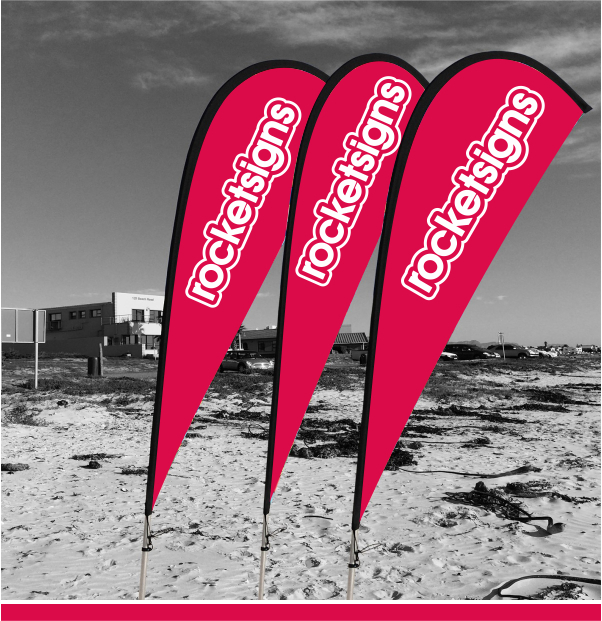 ROCKETSIGNS banners can be produced in virtually any shape or size. Our specialists can help tailor your banner to fit your space and location, whether it’s on a fence by the roadside or stretching out over a crowd at a convention. 8. How do I care for my new banner? If you should choose to store your banner, do not fold it; instead, roll it with the graphics on the outside for the best care. ROCKETSIGNS provides more detailed instructions for banner care, including installation and maintenance. 9. How long do outdoor banners typically last? The longevity of an outdoor banner varies widely. After the vinyl and printing choice, the life of your banner depends on appropriate installation and on environmental conditions like sun and wind which usually range from extreme to moderate. Banners are most commonly intended for short-term applications. Your ROCKETSIGNS consultant will be able to provide you with the best options to fit your budget and communications needs. Keep in mind that while a banner is an excellent and time-tested promotional sign, it is not a substitute for a permanent sign. 10. What other types of signs can ROCKETSIGNS create? ROCKETSIGNS provides comprehensive visual marketing solutions from standards like banners and building signs to innovative wall graphics, trade show displays, vehicle graphics digital signs, clothing and promotional materials. Let our marketing-savvy consultants build a plan to help you meet your business objectives, accomplish your visual communications goals and help solve your challenges.